Nutritional Consultations- What To Expect. 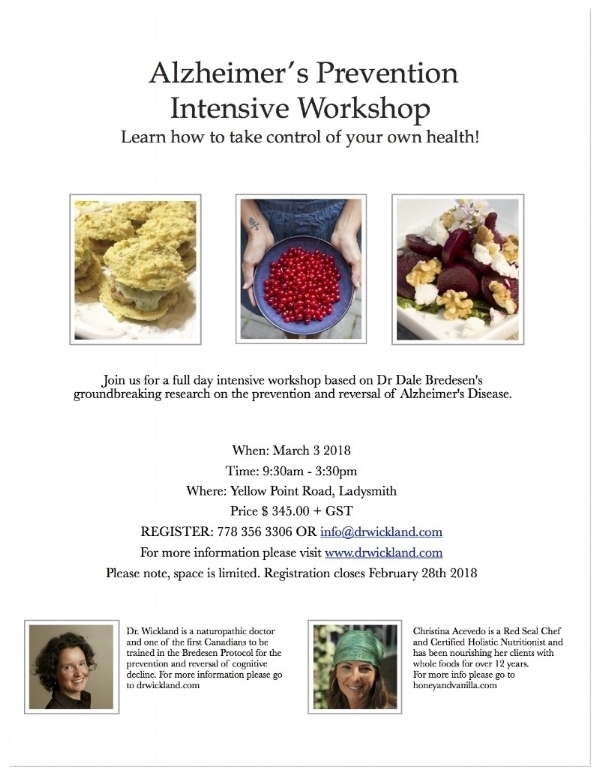 Brain Health Workshop, June 23rd 2018! This is by far my most popular salad dressing, I teach it to my nutrition students, prepare for people who are ill and even serve it to fussy kids. It is so nutrient dense and synergistic; the black pepper and flax oil help with the absorption of the curcumin in the turmeric which in turn help reduce inflammation and coat all of your cells with healthy fats. Just make it! Double or triple the recipe and it will become a staple in your weekly prep.